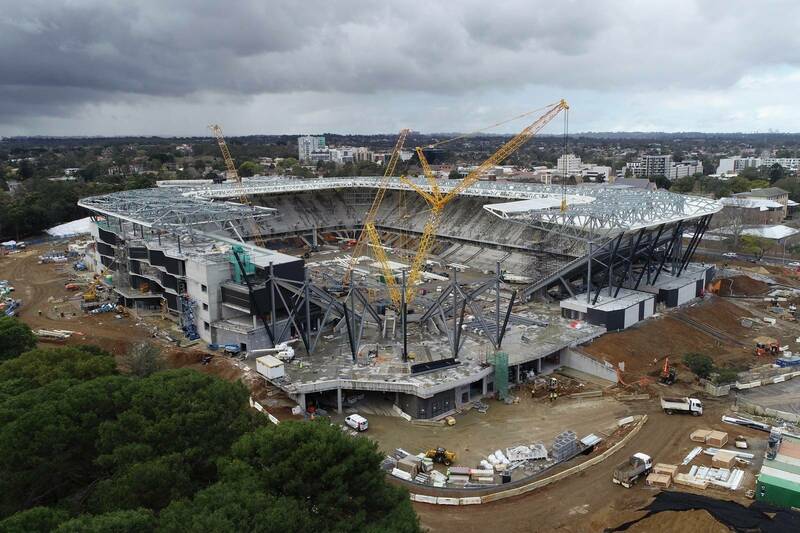 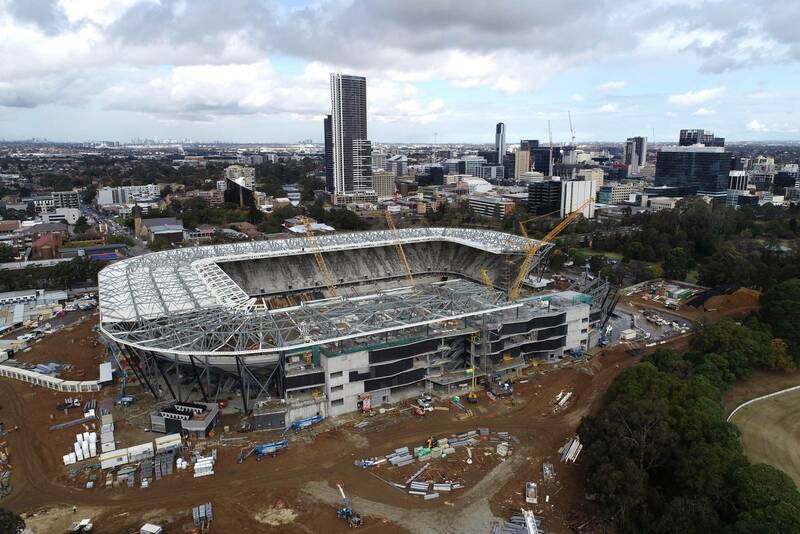 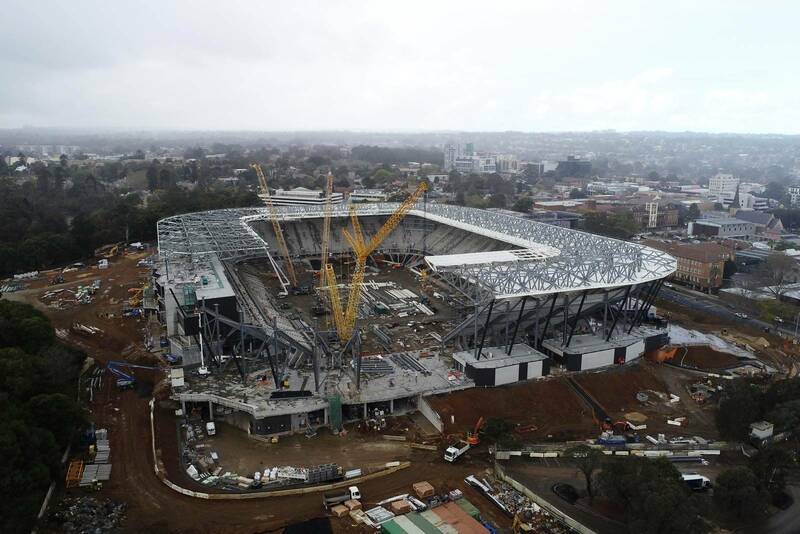 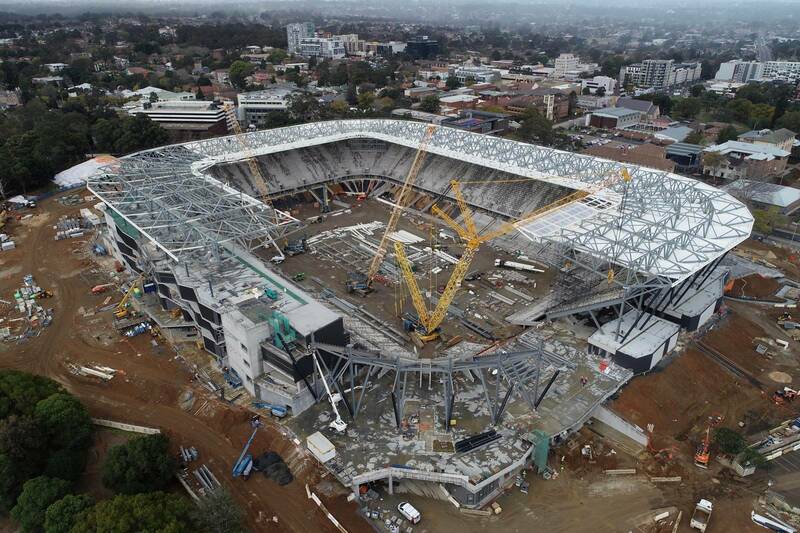 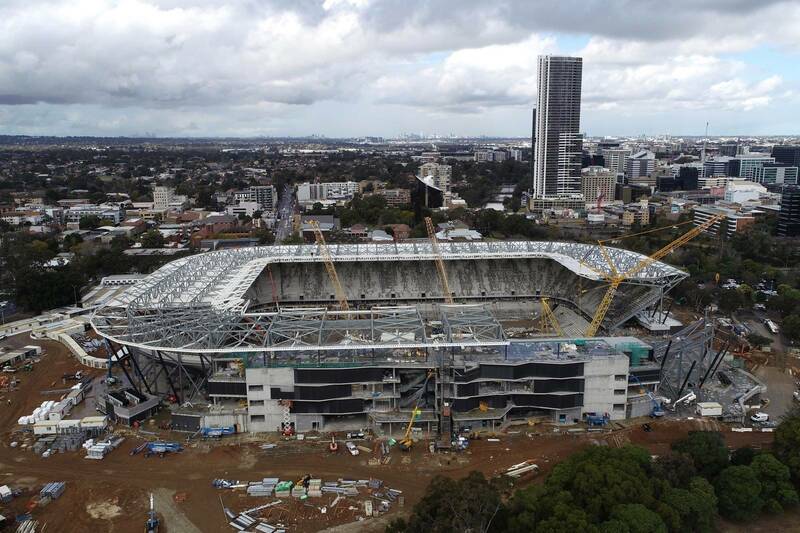 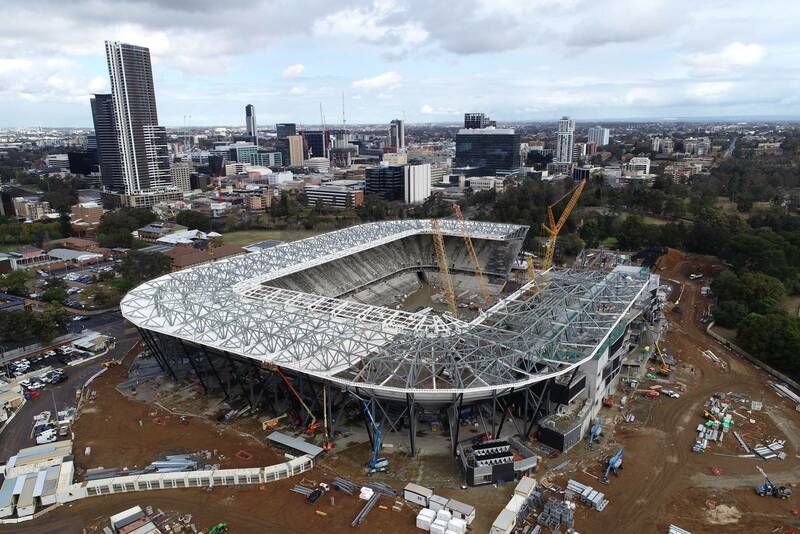 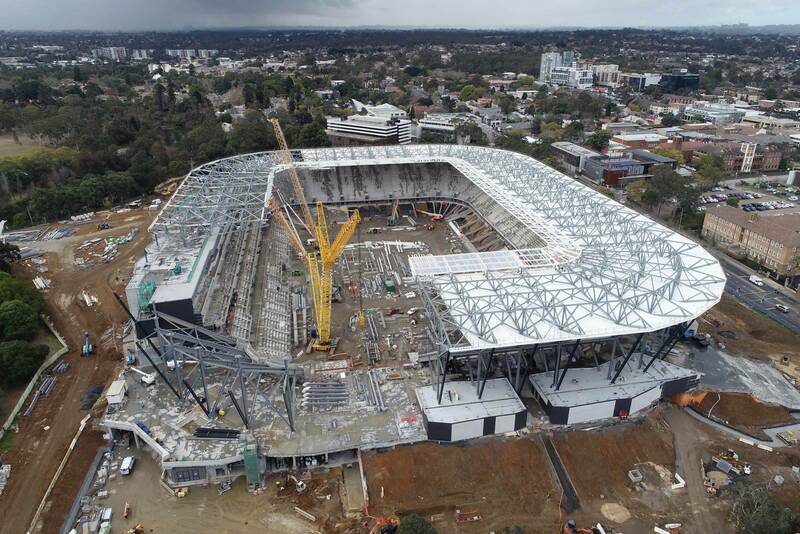 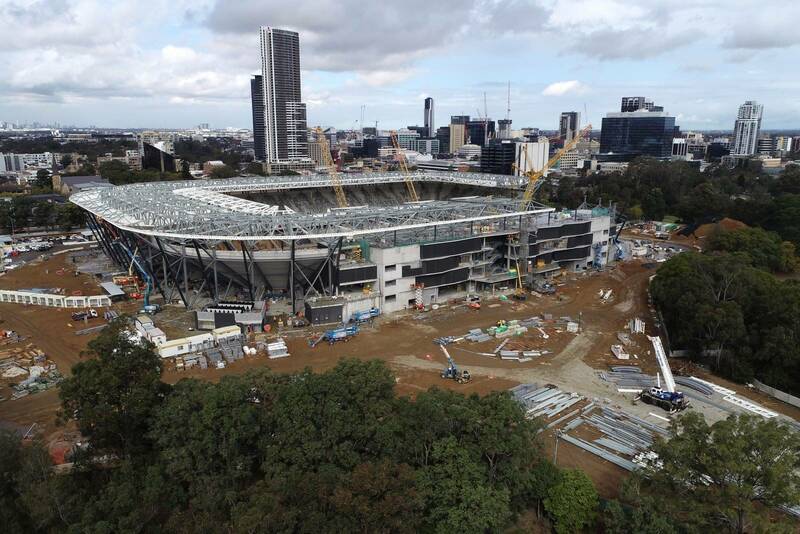 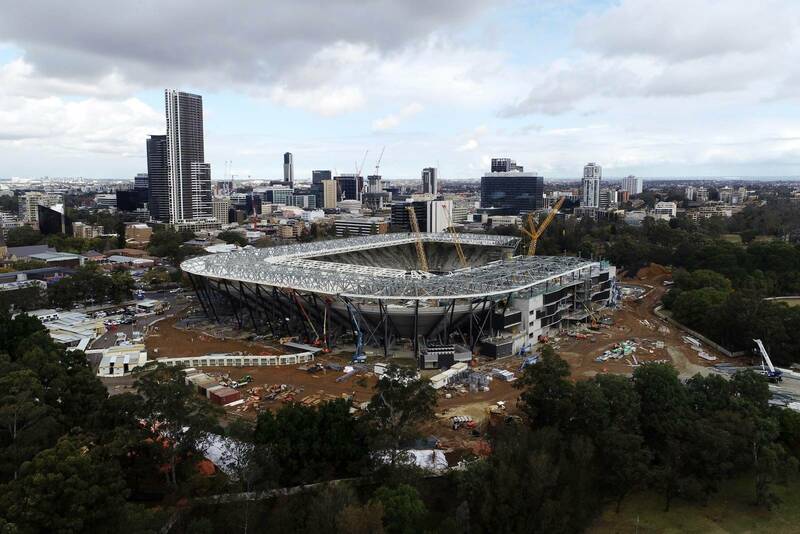 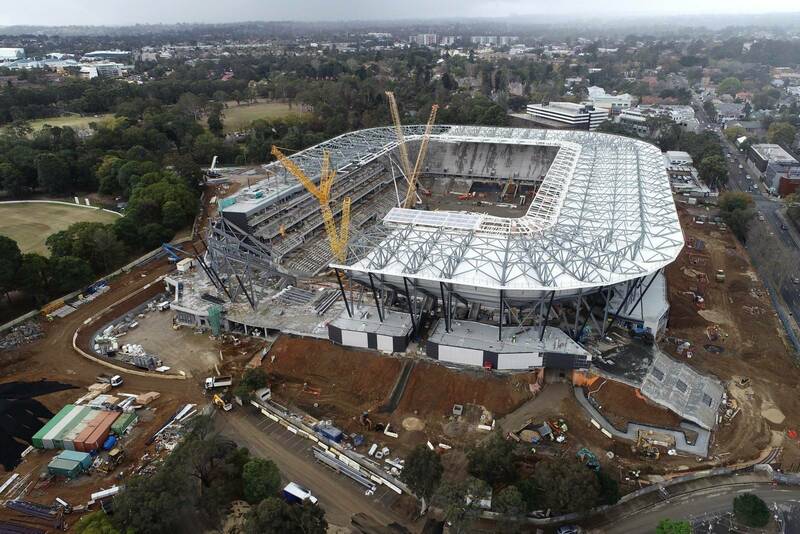 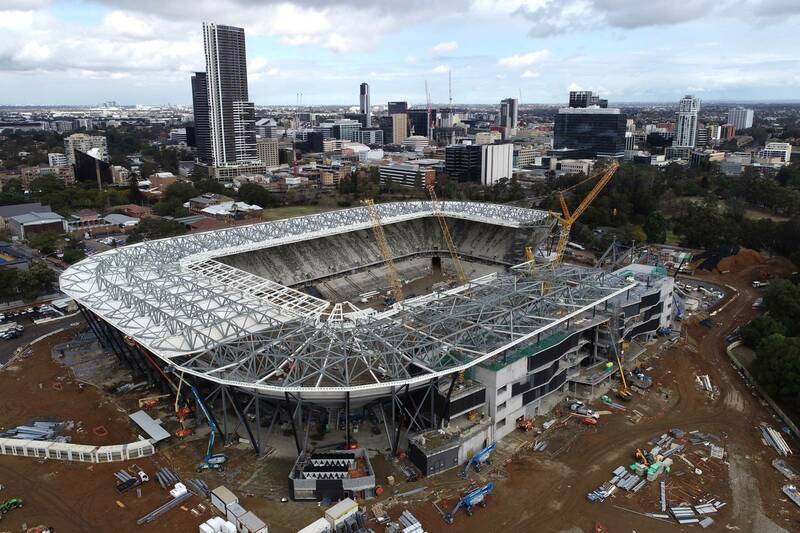 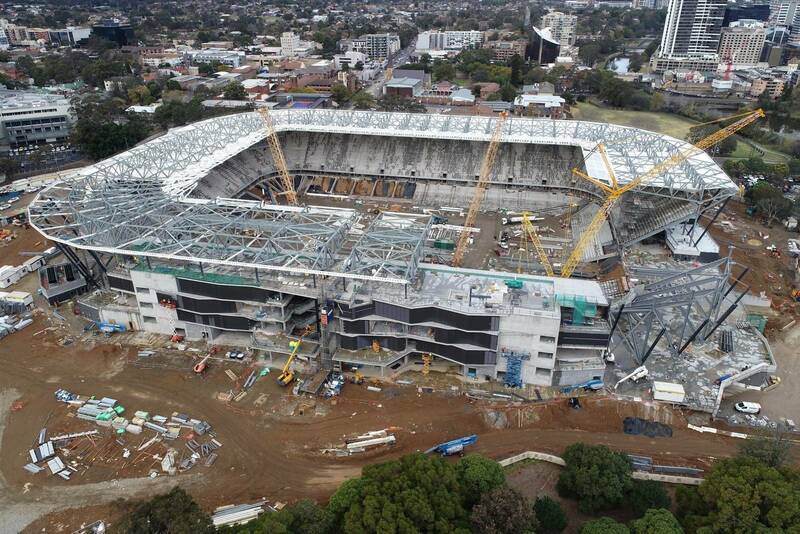 It's still six months away at least from opening...but jeez Parramatta Stadium is looking good! 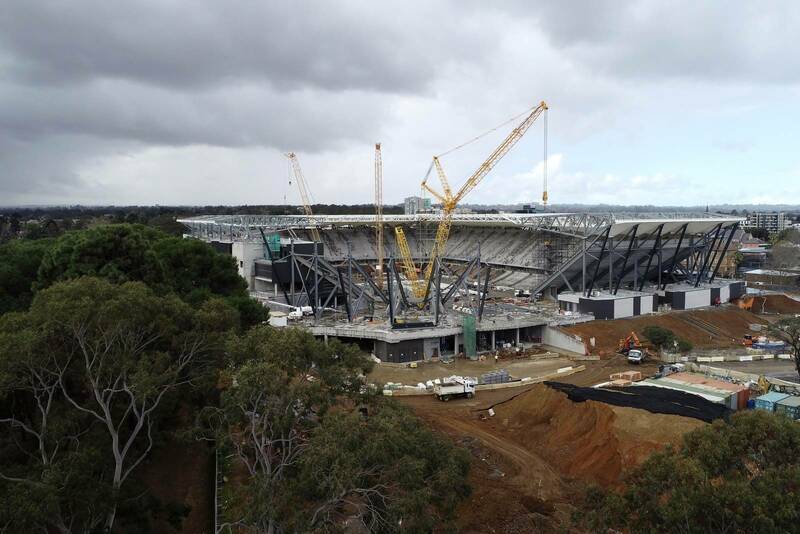 We can't wait to soak up the atmosphere in those steeply banked stands on top of the action. 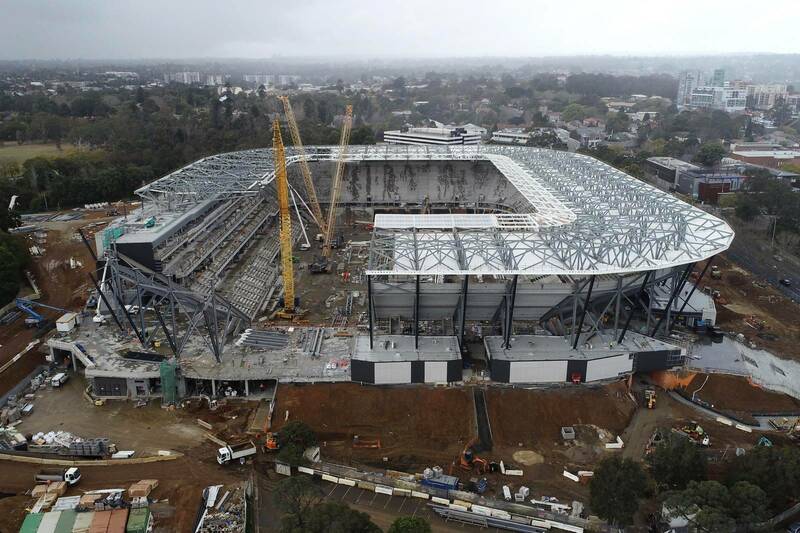 Check out these pics from Getty Images taken today.